This stone cottage has four bedrooms and three bathrooms, surrounding farm animals, amazing ocean views, balconies, a conservatory, hot tub for sunsets, and loads of space for kids to run free. It’s the perfect escape on Cornwall’s wild west Poldark coast! 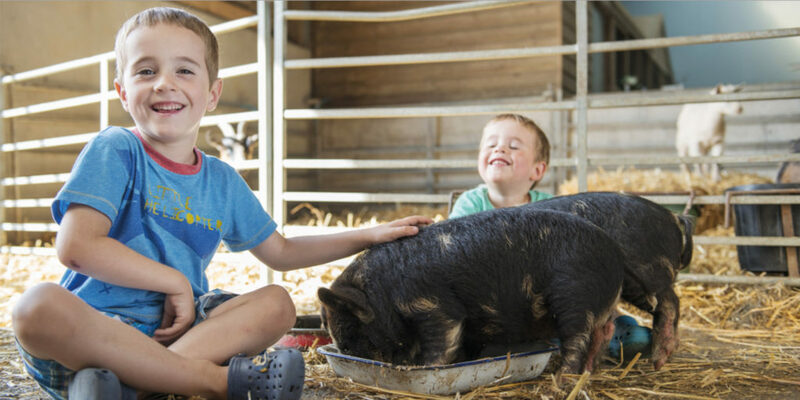 Goonwinnow Farm can absorb even the biggest of families, with fields to roam around in, a play area and hot tubs galore; there’s even a games room to keep big smiles on little faces if the weather turns. Cornish Secrets welcomes you to the heart of Cornwall. Inside each of the team’s individually hand-selected stays awaits a unique experience, the essence of Cornish life. 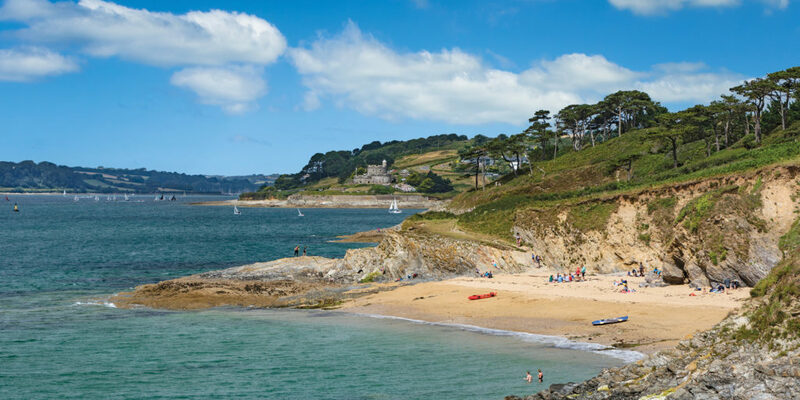 Cornish Secrets has sourced properties that radiate the true spirit of Cornwall for you to enjoy. 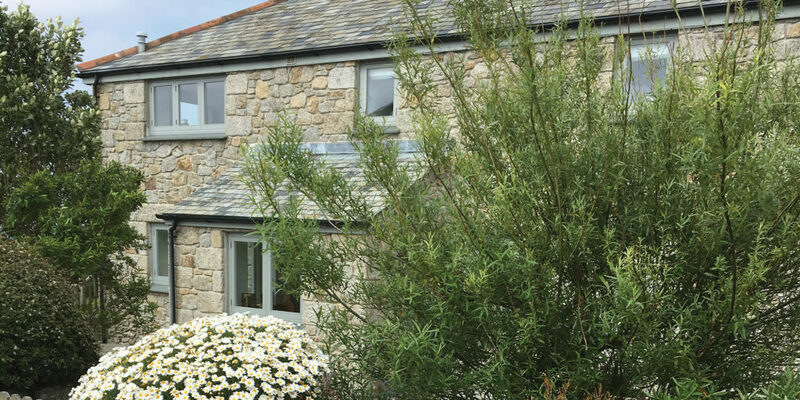 Located on the rugged north coast near Padstow and Port Isaac, The Olde House offers family self-catering farm cottages on a 550-acre working farm in the quintessentially Cornish village, Chapel Amble. The team offers free activities for the family during school holidays, and there’s plenty to keep you occupied in the surrounding area. The best part is, the cottages are also dog friendly, so four-legged friends can join the fun too! to six, with some cottages offering incredible views of St Michael’s Mount; a truly magical place to stay for children and parents alike. Offering one of the largest selection of holiday cottages in south Cornwall, Portscatho Holidays in St Mawes, on the stunning Roseland peninsula, offers a choice of waterside residences, contemporary homes and traditional country cottages, perfect whether you’re bringing the whole family and the dog, or planning a romantic break for two. 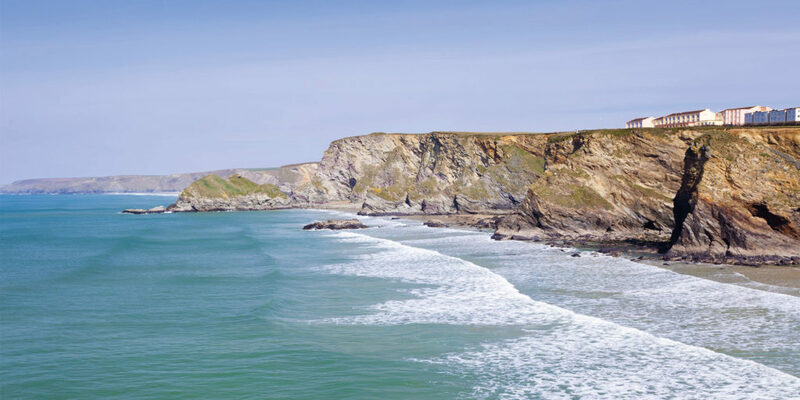 With a stunning location on the north coast, between Newquay and Padstow, Sands Resort has plenty to offer families looking to escape to the sea. Click here to see our top reasons for visiting this incredible hotel! 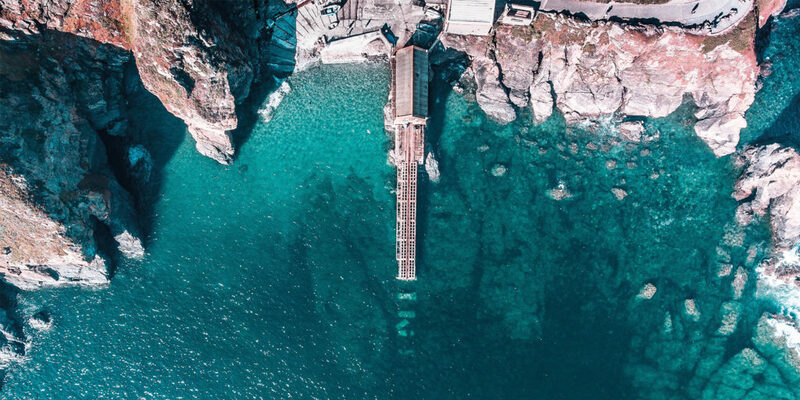 The Holiday Cornwall team knows a thing or two about making the most of your trip to Cornwall, especially when it comes to visiting outside the high season. Click here to find out more! Take advantage of Polurrian’s spectacular sea views and unique Cornish character on the Lizard peninsula. Tuck into a tasty lunch, relax in the leisure club while the kids play in the crèche, curl up with a book in the stunning Vista lounge and watch the sunset from your Villa balcony. On the Lizard peninsula in the far south west of Cornwall, near the village of Mullion, you’ll find Newton Equestrian, a family-run riding school with self-catering cottages – the ultimate destination for a holiday of sun, sand and saddles!